In the wake of “Batman R.I.P.,” the Outsiders have come to a crossroads. The team splinters apart, confused and unsure without their leader. 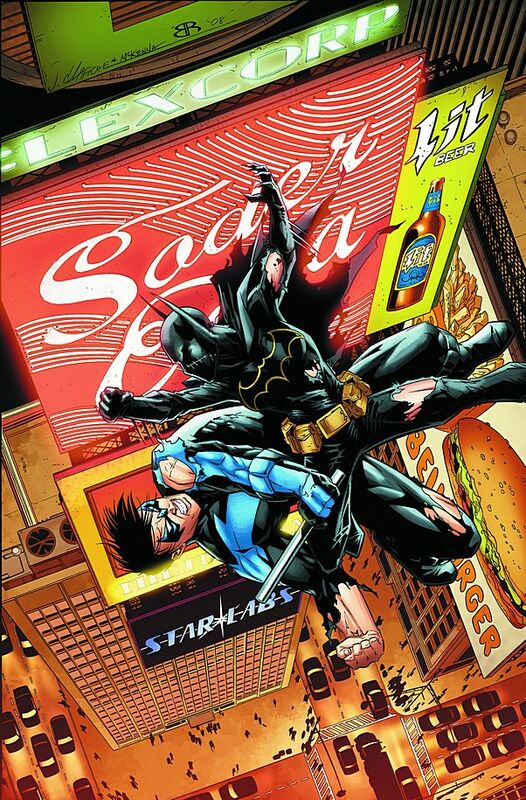 Shunned by her former teammates, Batgirl turns to one of the only people she can trust – Nightwing. But the two soon realize they have very different views on keeping the legacy of Batman alive.